Visiting Miami has always been at the top of my travel list. I’ve read and heard about so many exciting and beautiful stories about this great city, from its vibrant nightlife to the mouthwatering cuisine. Miami is always highly rated among tourists with miles and miles of pristine beaches, great weather year-round and a diverse community of welcoming citizens. Miami is got to be one of those cities you need to visit at least once in your lifetime. 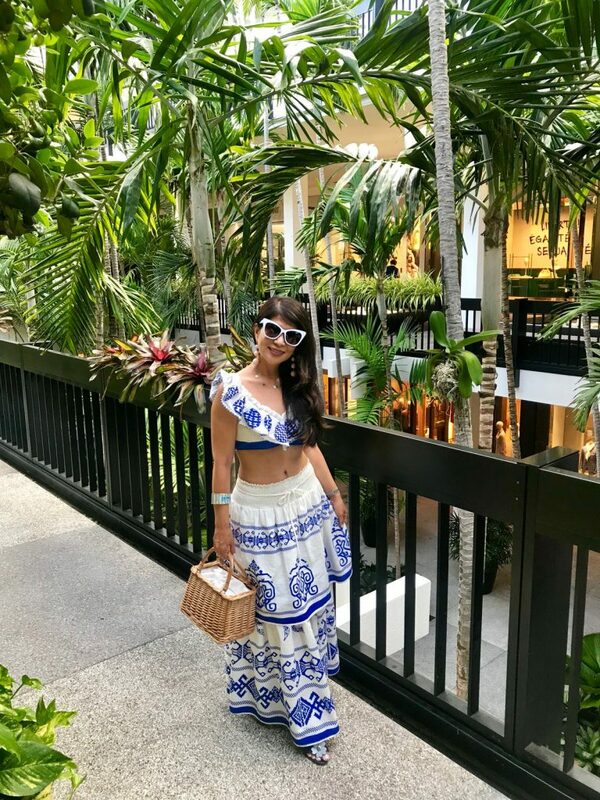 When my husband and I decided that we would visit Miami end of summer, we already knew it was going to be one of our best trips ever! 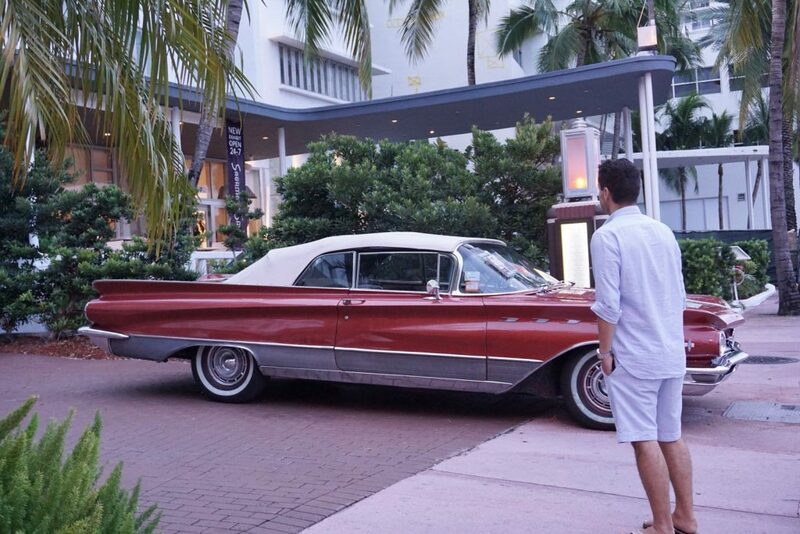 We couldn’t wait to explore the magic of Miami. Before our journey, we came up with a list of places we would love to visit and all the things we would like to enjoy. Even though we were in Miami during the hurricane season, we were fortunate enough to enjoy two days of sunshine. However, during our last day, the storm prevented us from visiting places like the Vizcaya Museum and Garden and the Miami Design District. We are planning to go back in the near future and explore the other exciting places Miami has to offer. So, until then, I would love to share our fun experiences with you and how we made the most out of two days in this amazing city! We discovered the city has a unique art scene when compared to other cities in the United States. Miami’s Art Deco District, in particular, is known for its creative vibes. We made an effort to learn all about the beaches, fashion, food, culture, sunset-toned buildings, and architecture of the Art Deco District. 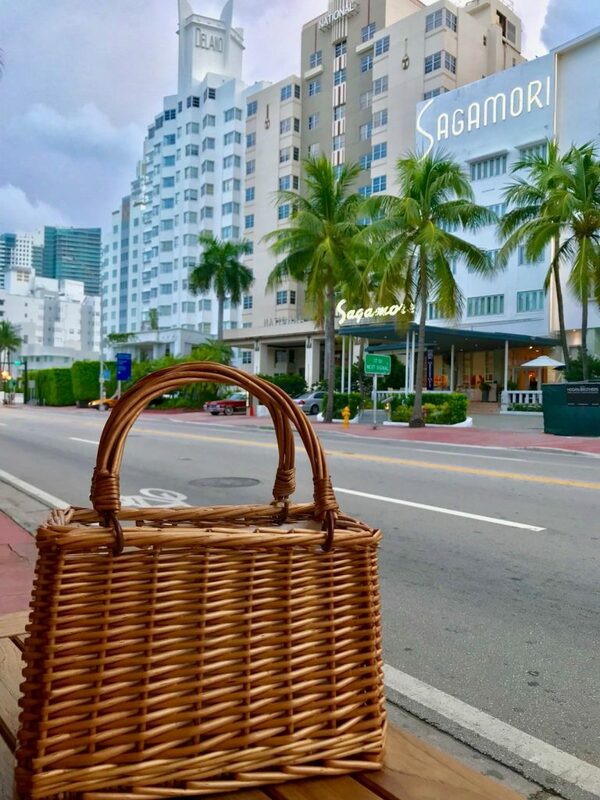 While taking a tour of the area, we discovered that this region of Miami Beach is known for its concentration of Art Deco Buildings–more than 800 in one-square-mile. We couldn’t help but admire the beautifully designed white and pastel-colored stucco buildings. Pictures don’t do the area justice and it’s something you really need to see up to marvel in its beauty. 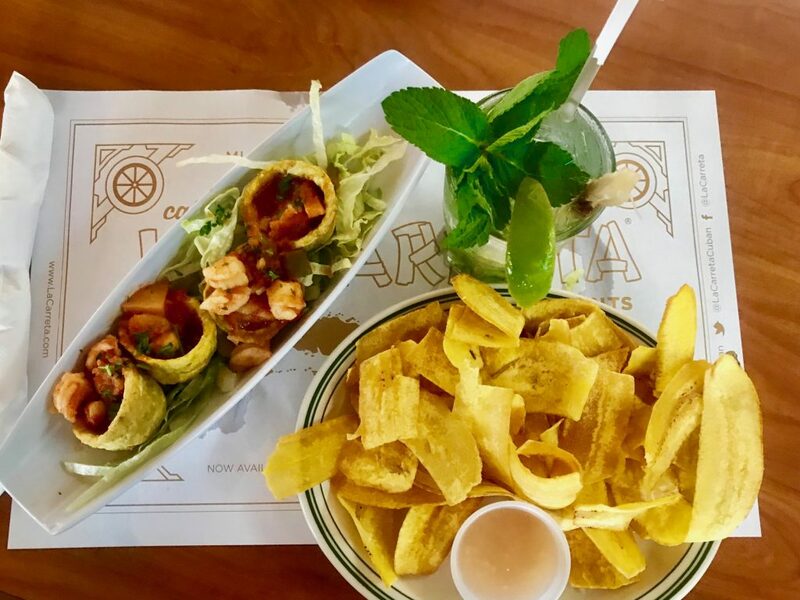 A Miami vacation is not complete without a stop in Little Havana! Visiting this world-renowned community gave us the chance to explore this exciting and colorful center of Hispanic culture. The area is filled with Latin-inspired cafes, venues, markets and restaurants. 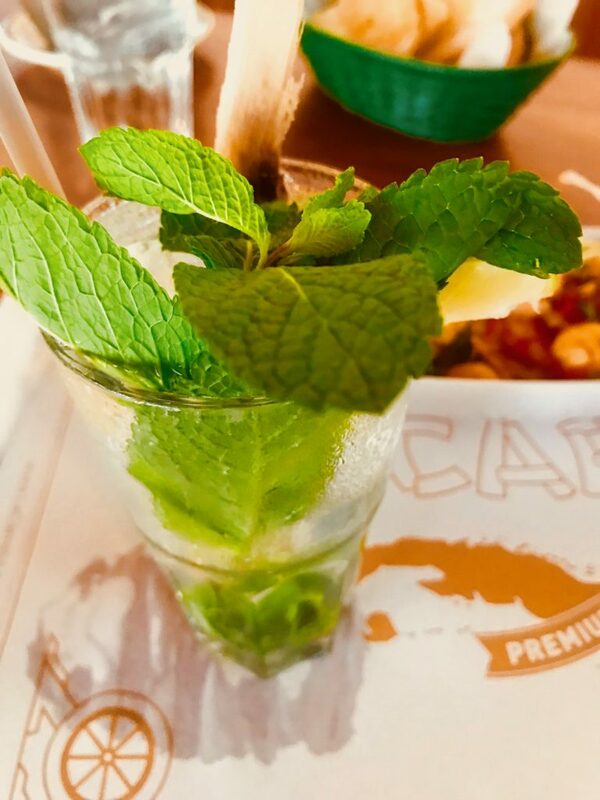 We had lunch at one of the Cuban cafés where we feasted on the best Mojito and empanadas we have ever tasted. 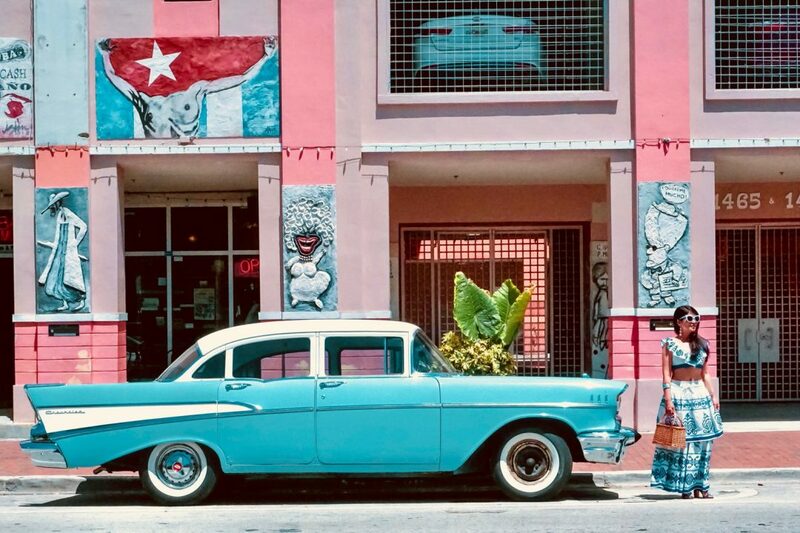 It was then time to relax and smoke Cuban cigars, which is another must-do when you visit Little Havana. 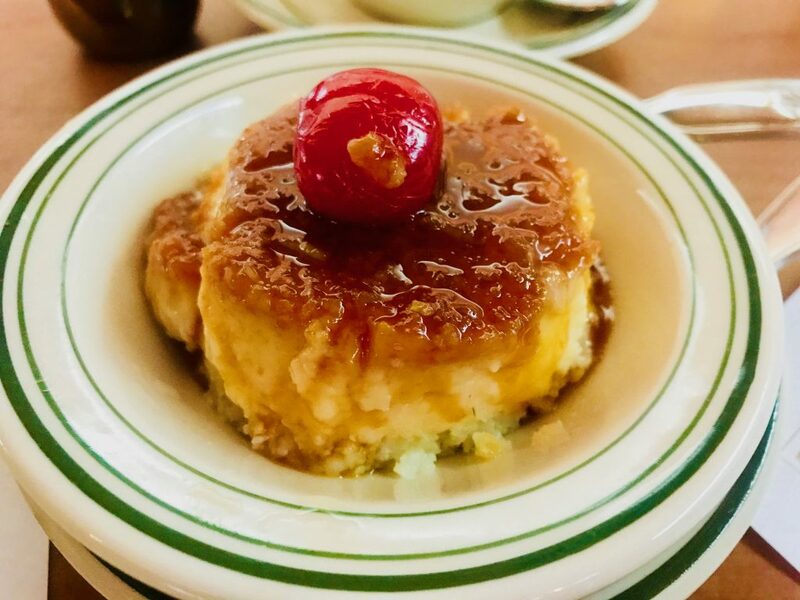 One thing we enjoyed so much in Miami was having the chance to experience Cuban food. 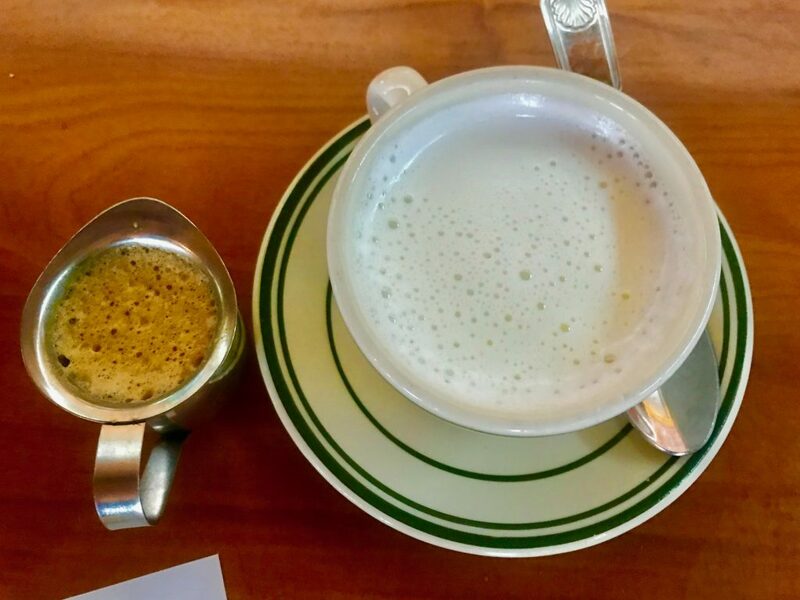 We had lunch at La Carreta, which is known for its authentic Cuban cuisine, made with “armor” (love in Spanish) and coffee. The restaurant offers fast, delicious and inexpensive breakfast, lunch and dinner. The staff was friendly and the service was excellent. We would highly recommend a stop here if you’re in the area. 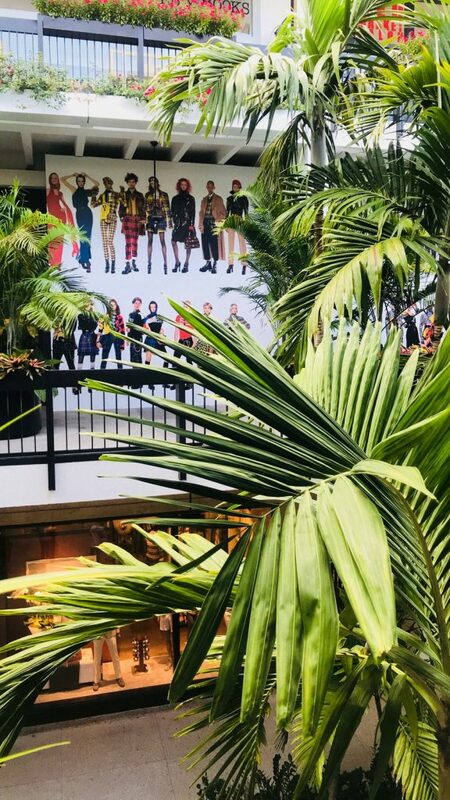 We also visited the Bal Harbour Shops, an open-air shopping mall located in Miami Beach. This shopping area is an upscale mall in a tropical garden setting. 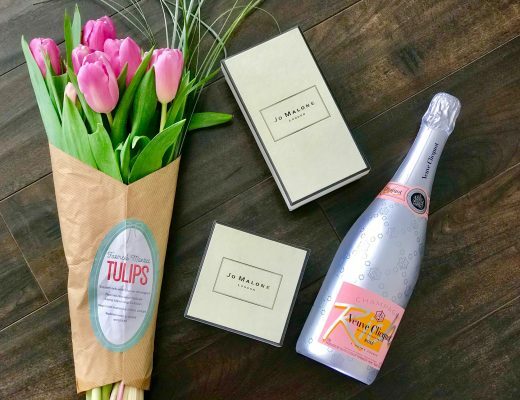 The mall houses most of the high-end brands like Stella McCartney, Carolina Herrera, Alexander McQueen, Oscar de la Renta, Chanel, Gucci, Prada, Tory Burch and Neiman Marcus. It was heaven to me! Being able to shop all my favorite brands in such a beautiful setting was pure bliss. 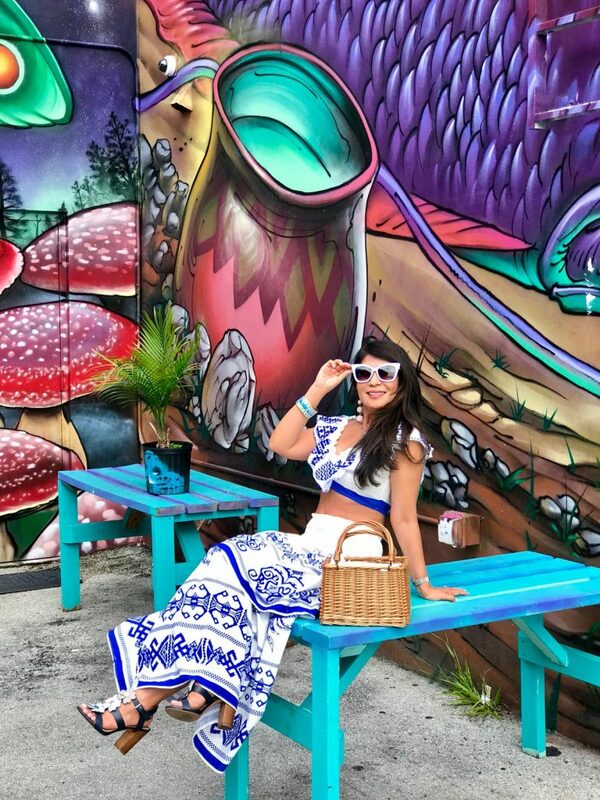 We also took time to explore Wynwood, which is known for its many colorful murals painted by some of the world best-known street artists. The area features warehouses converted into coffee shops, craft breweries, galleries, new restaurants, late-night bars and fashion boutiques. 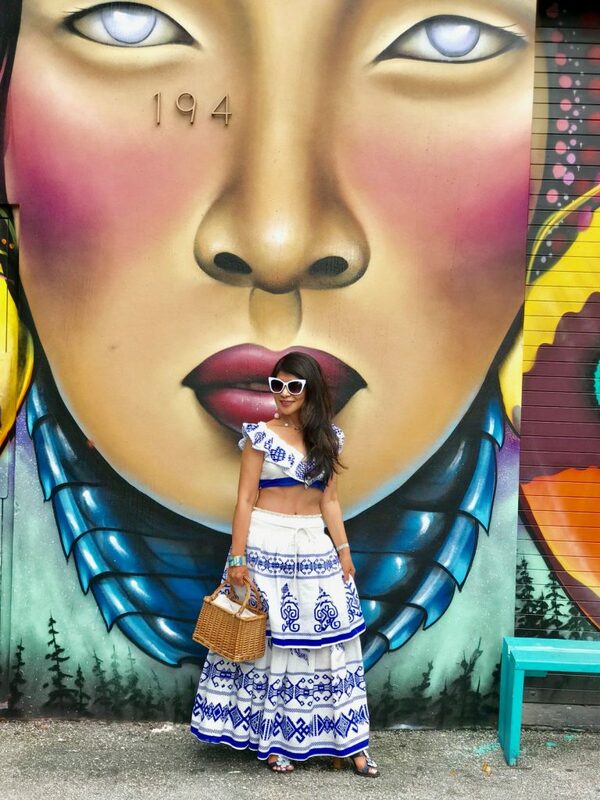 Wynwood is a lively hip neighborhood packed with culture, arts and innovations! 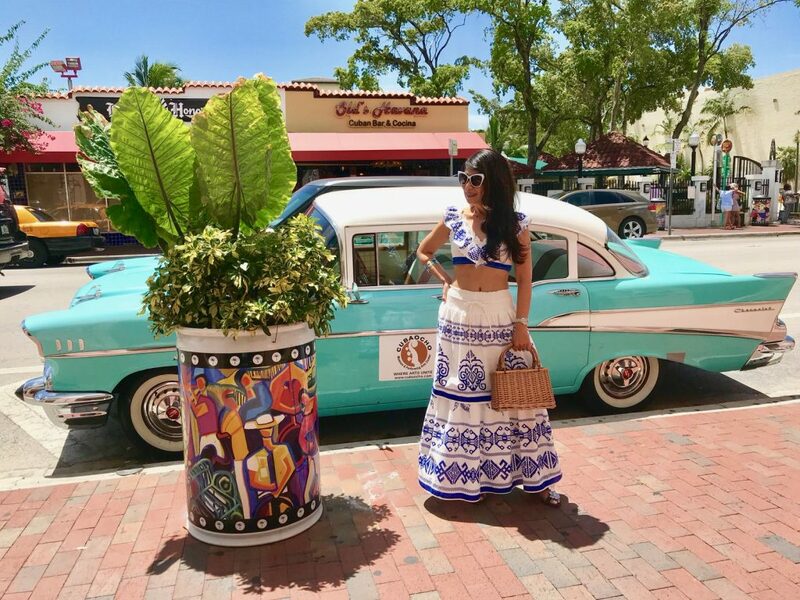 Visiting South Beach and walking along Ocean Drive while admiring the iconic Art Deco buildings, were some of the highlights of our Miami trip. As a Southern California native, beaches aren’t anything new for us, but South Beach is just as beautiful. The clear blue water and white sand beaches were picture-perfect. If you’re ever in the area, make sure you take a walk on the beach at sunset. 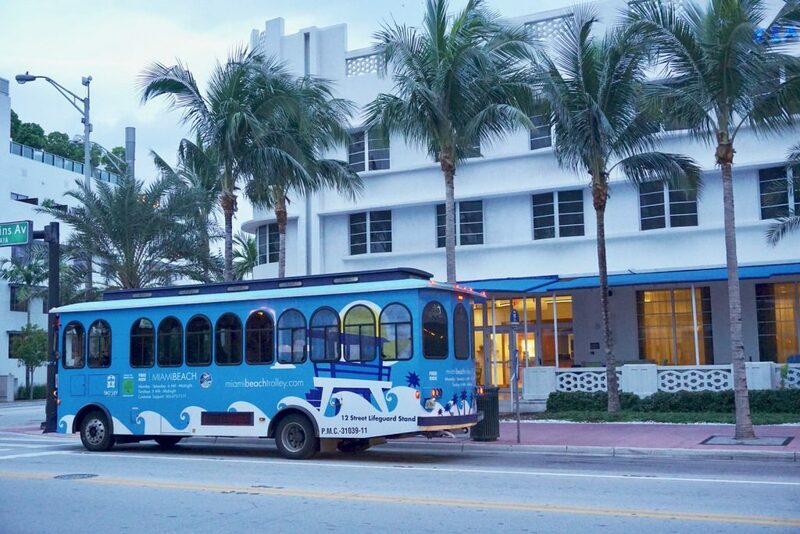 At night, South Beach turns into a party hotspot, surrounding you with lights and music. Even though our Miami vacation was short, it was made memorable because we were able to stay at Delano South Beach-one of the most iconic resorts in the area. 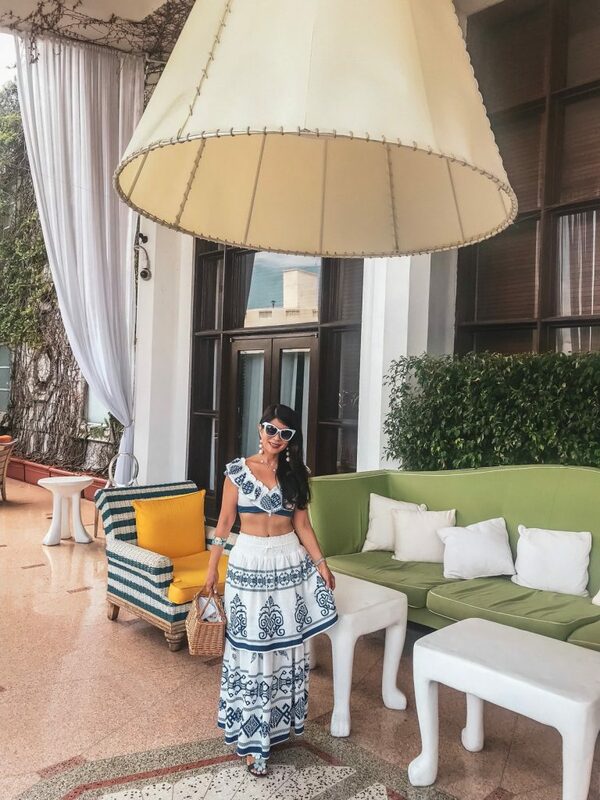 This 5-star resort is within walking distance from the beach and the Delano has all the beauty, style and excitement that South Beach is famous for. You can dance the night away at the nightclub and relax on the gorgeous pool cabana after a day of exploring Miami. The hotel is right next to plenty of café’s and bistros so you’ll never run out of choices for a great meal. The Delano is one of the best resorts in the area and is world renowned for both its fabulous architecture and excellent service. I’ll actually be sharing more about the resort in a future blog, so stay tuned! Even though we spent only two days exploring this great city, we had so much fun and made some incredible memories. Miami was amazing, and we can’t wait to go back. If you’re looking for a vibrant and fun city to visit for your next vacation, then definitely book a trip to Miami! The stunning beaches, great food and the city’s friendly locals are just a few of the reasons you should visit. 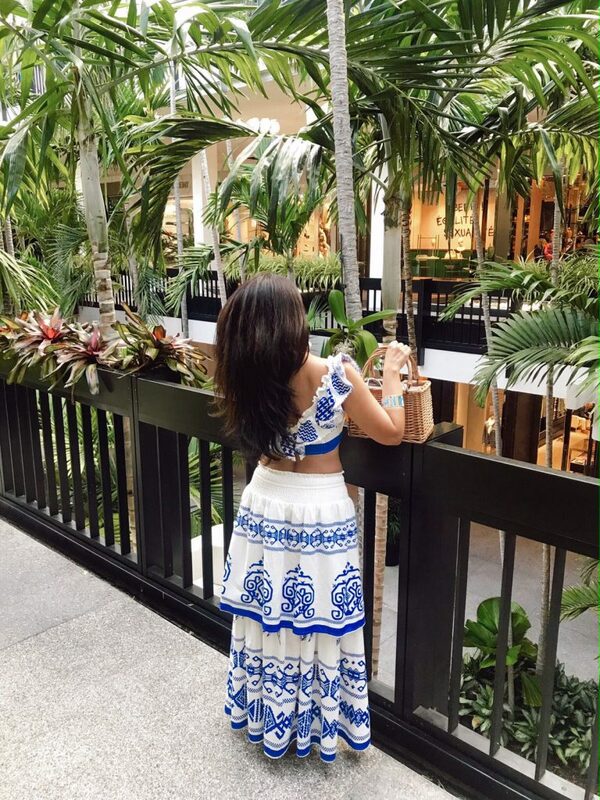 Oh, and if you love shopping, Miami is the perfect place to update your wardrobe! With all the boutiques and outdoor malls, it’s a fashionista’s paradise.